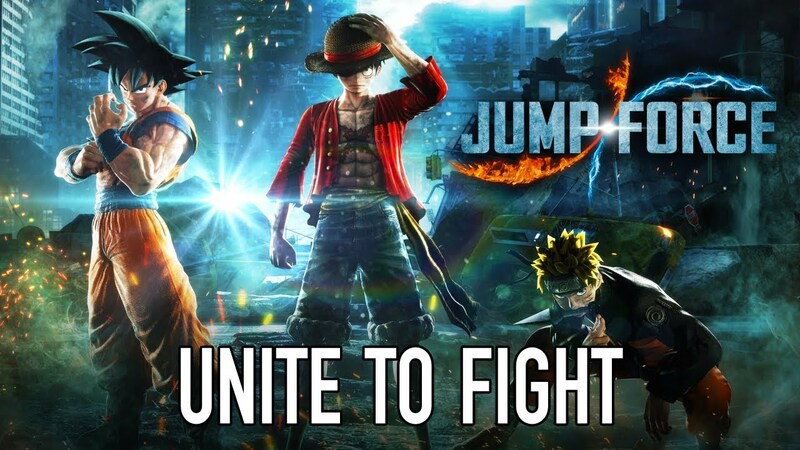 During the Xbox E3 2018 Media Briefing, Bandai Namco unvieled Jump Force, a new game which sees the best from Japanese anime and manga team up! 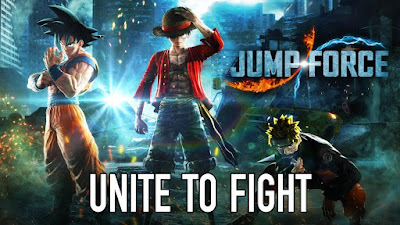 Featuring the world’s most popular and classic manga/anime franchises including Dragon Ball, One Piece, Naruto and many others, players will be able to create their three-character manga/anime dream tag team and take them into battle in hyper-stylish arena brawls set against backdrops of famous landmarks around the world including New York City’s Times Square and the Matterhorn in the Alps. 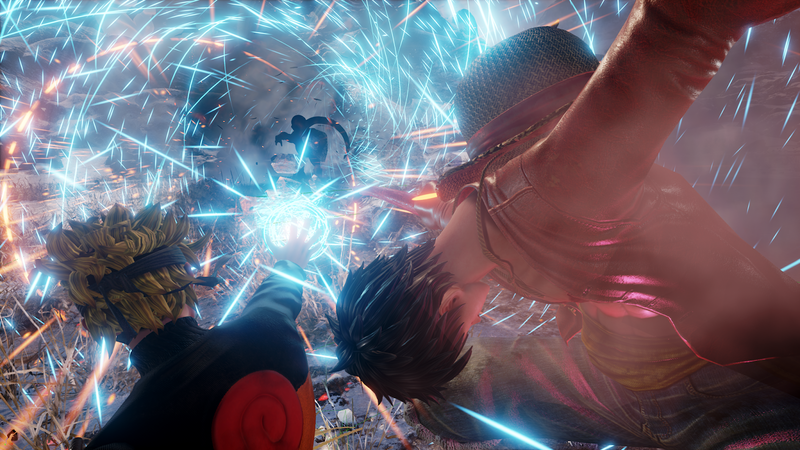 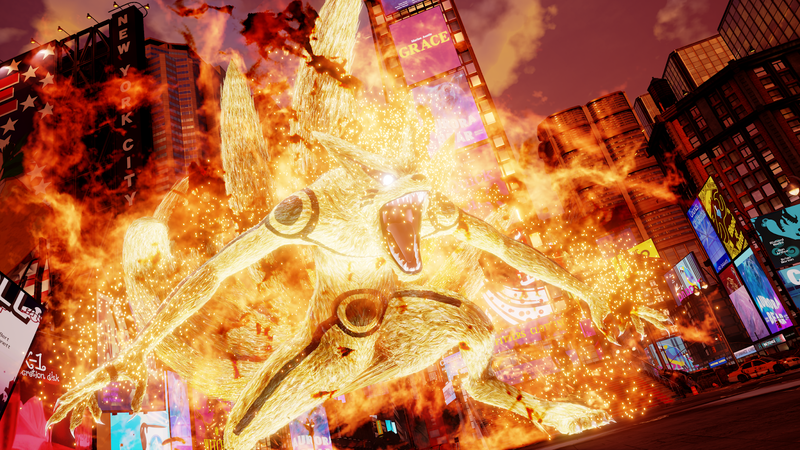 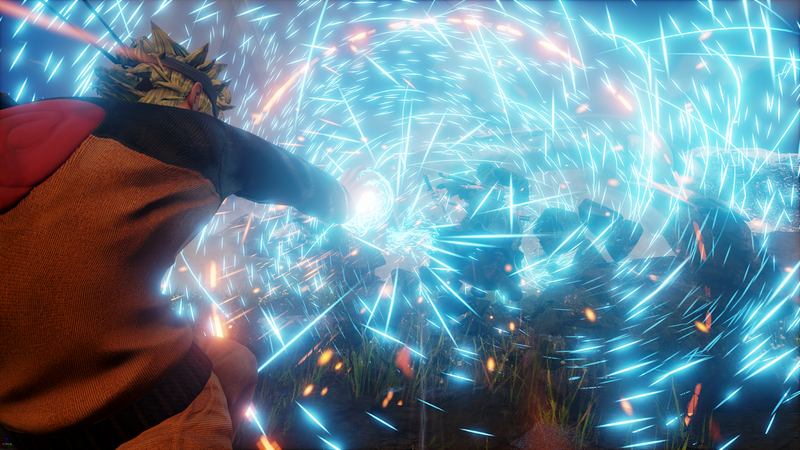 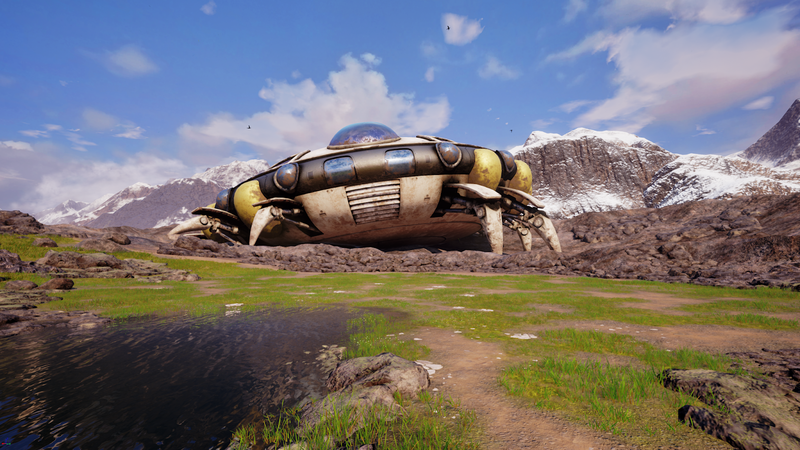 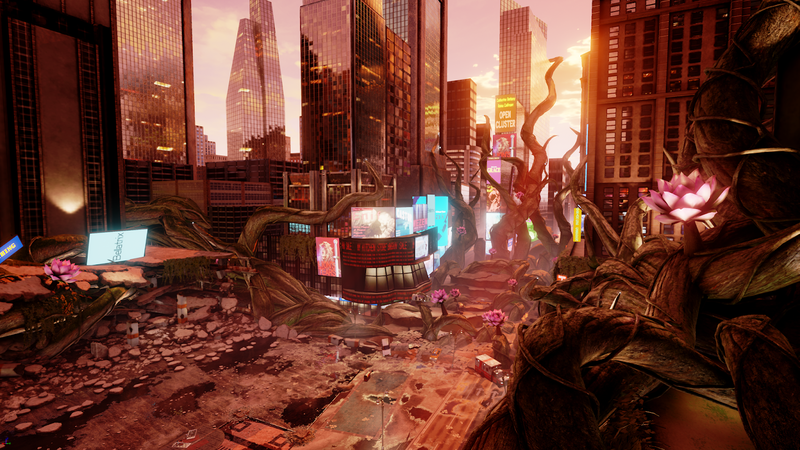 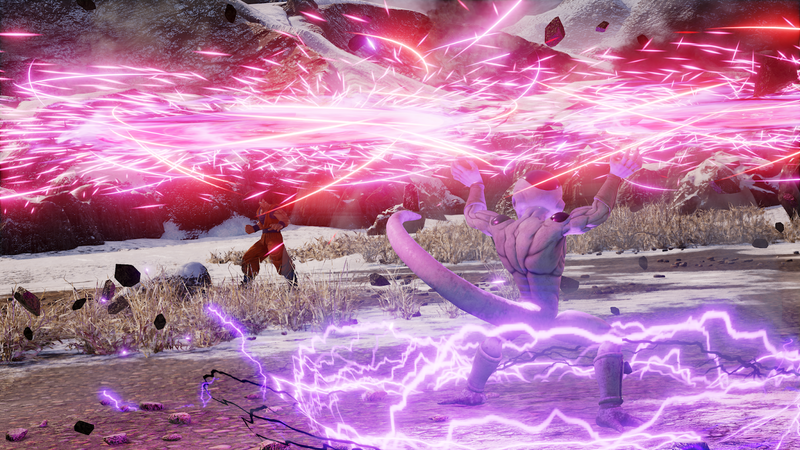 Utilising Unreal Engine 4, Jump Force brings these titans of Japanese pop culture to life for the first time ever in stunning realistic detail.